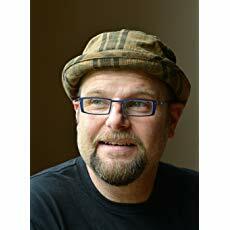 Get to know award winning author, Alan Gratz. Watch the book trailers and use his website to complete the crossword puzzle (teachers download and print). Teachers click HERE to download (and print) crossword puzzle for students.